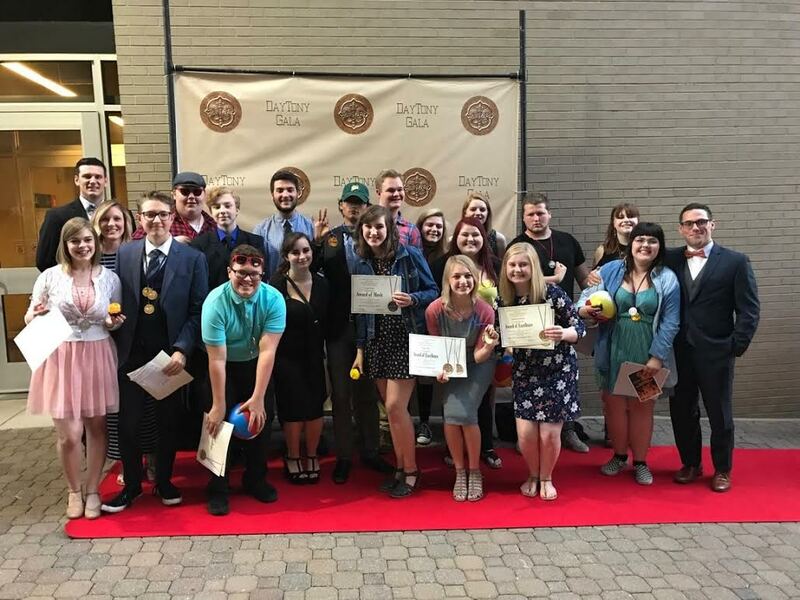 Franklin High School recently attended the annual DayTony High School Theatre Awards. 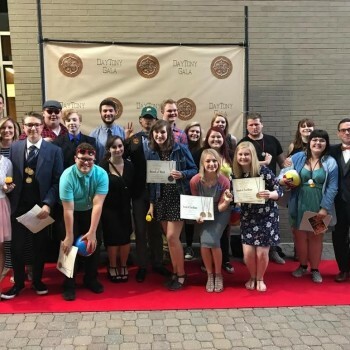 For five years they have participated in this program which recognizes excellence in high school theater in the Miami Valley. 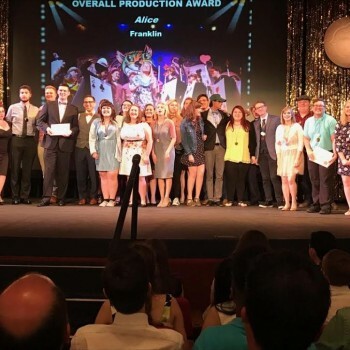 There are 14 area schools who participate. 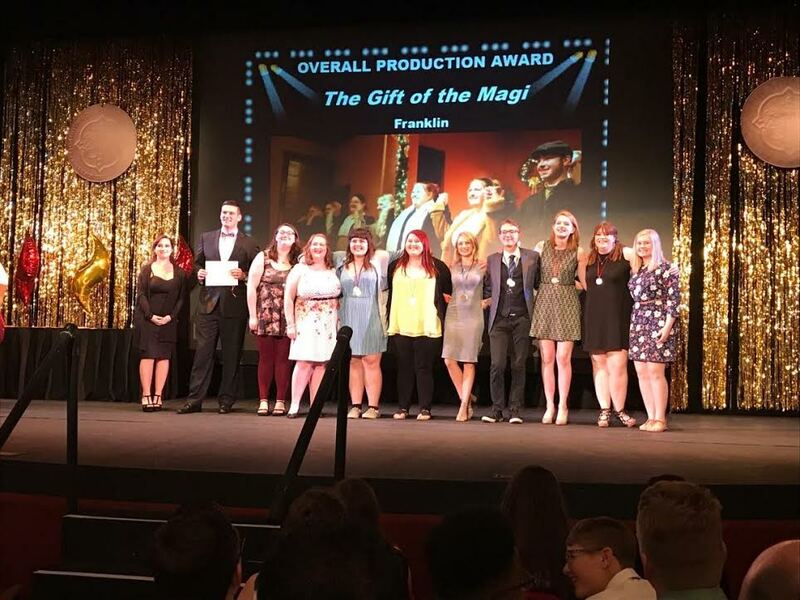 Franklin High School set a new school record and took home 55 awards in acting, production, and technical theater. 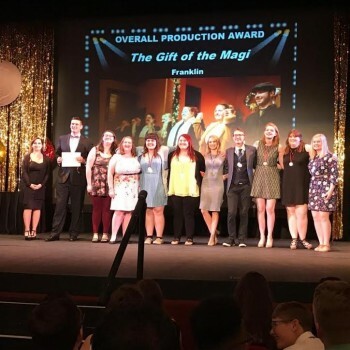 They received roughly 1/3 of all the awards presented. To say that Mr. Sams is happy would be an understatement. 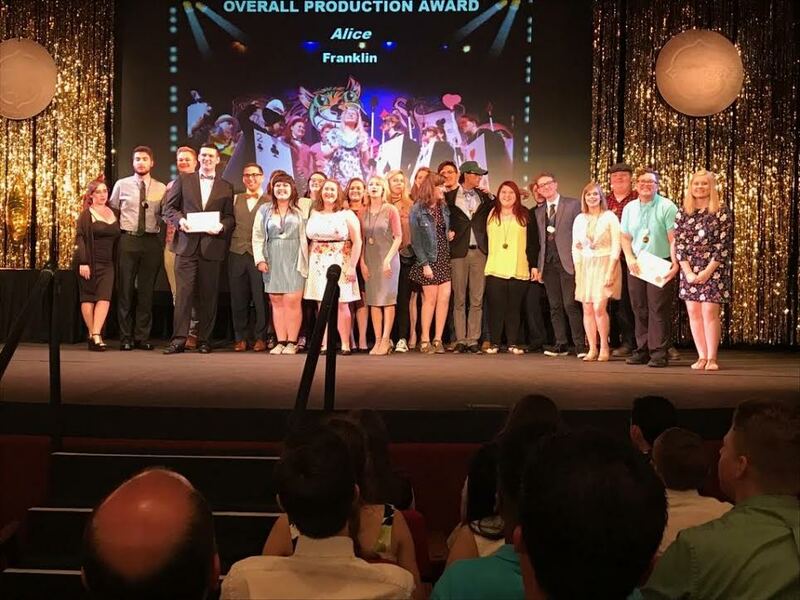 Two of their shows were recognized as Outstanding Overall Productions for the 2016-2017 school year. This is a great honor.